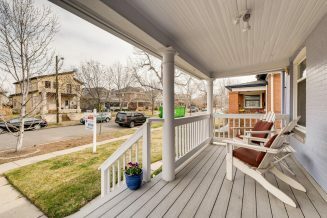 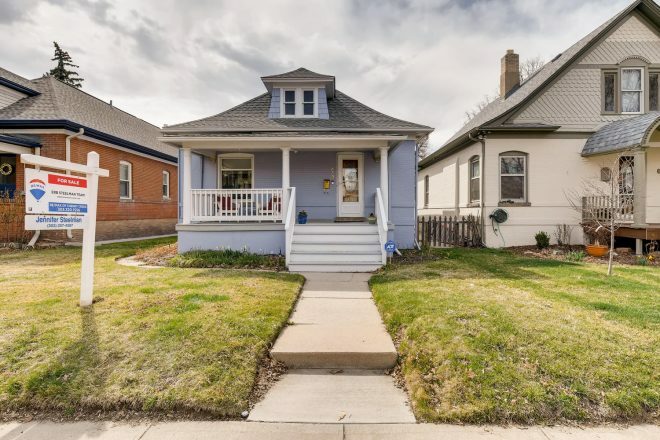 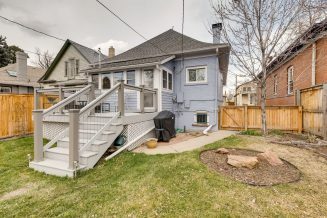 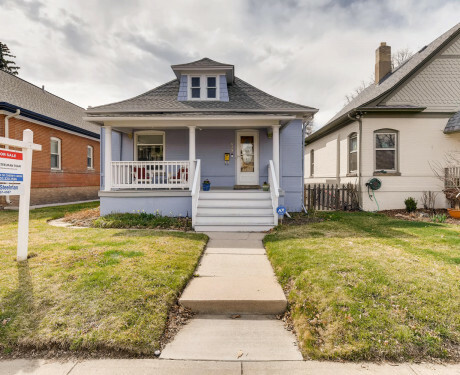 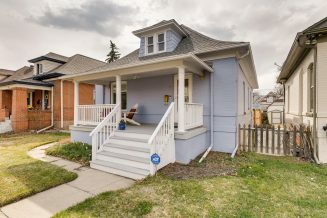 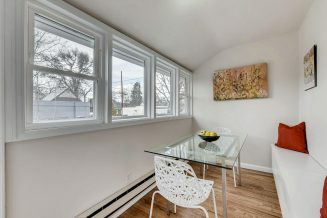 Classic bungalow in West Wash Park! 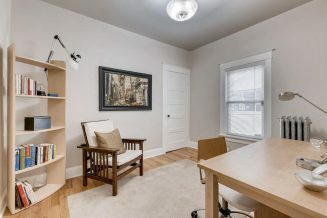 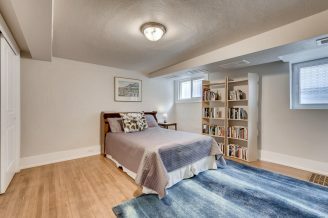 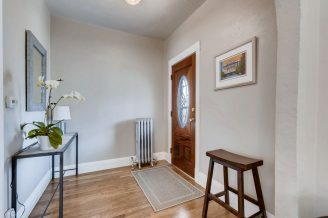 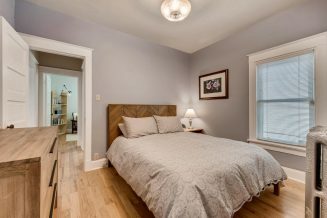 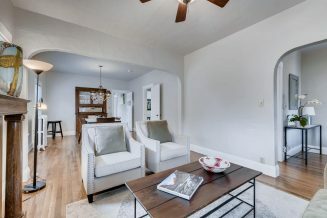 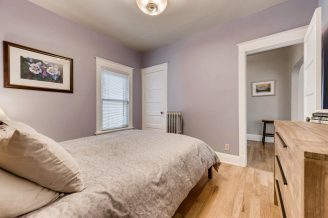 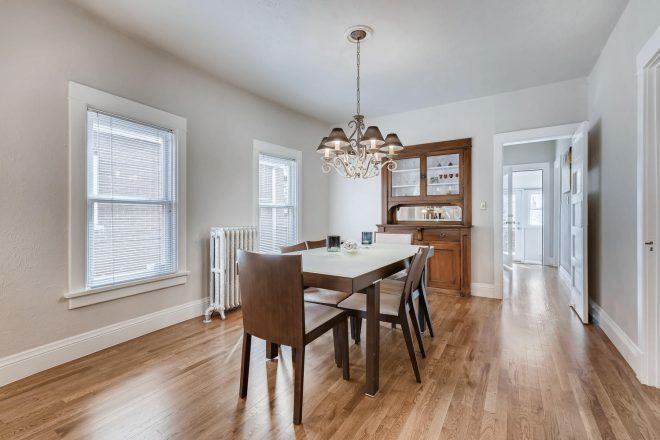 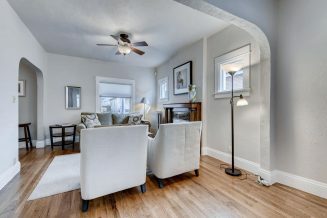 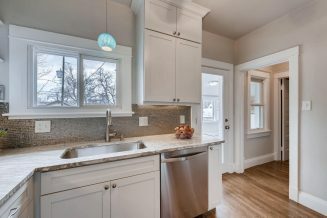 Quintessential Wash Park bungalow offering the best of old and new! 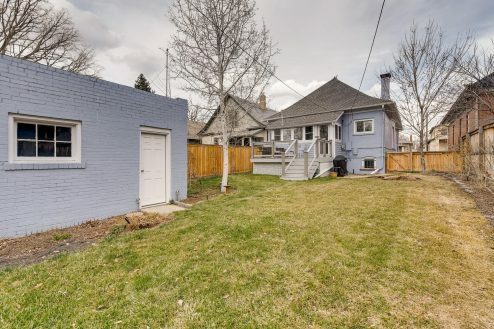 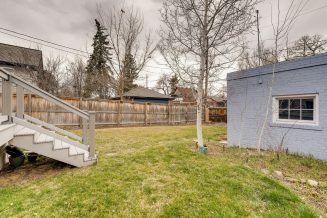 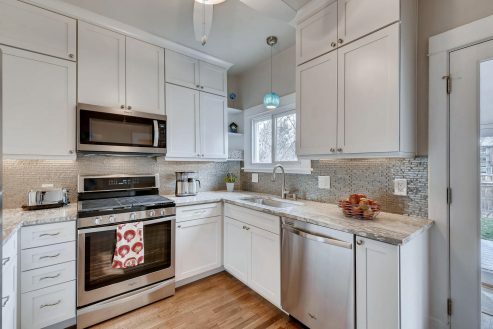 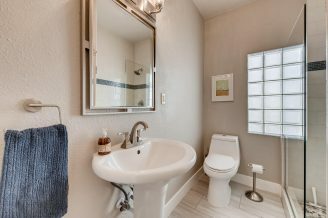 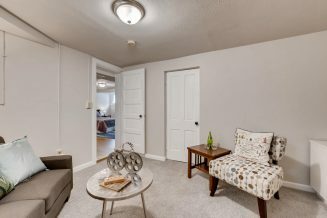 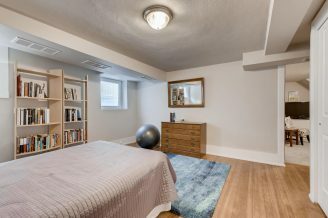 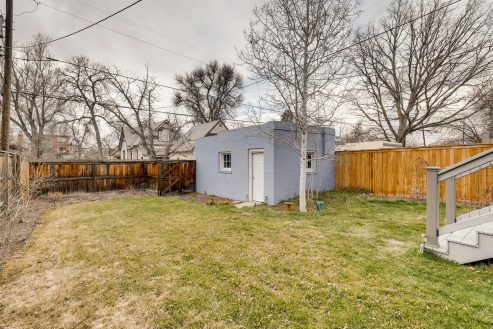 Sited within walking distance to Washington Park, 2 light rail stations, Whole Foods, and tons of restaurants and retail, this 3 bed/1 bath home boasts fresh, modern updates alongside original period details. 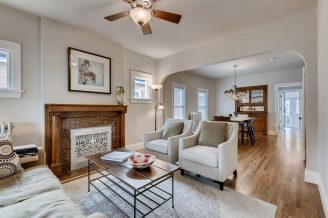 A built-in buffet, hardwood floors, and a vintage fireplace grace the classic adjoining living and dining rooms. 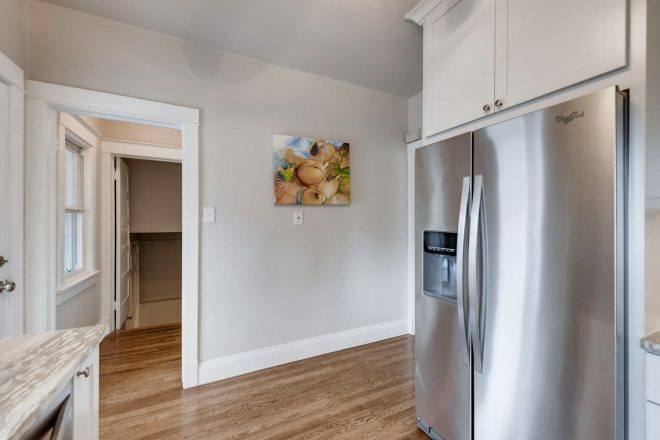 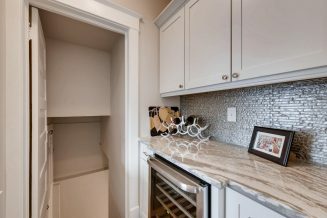 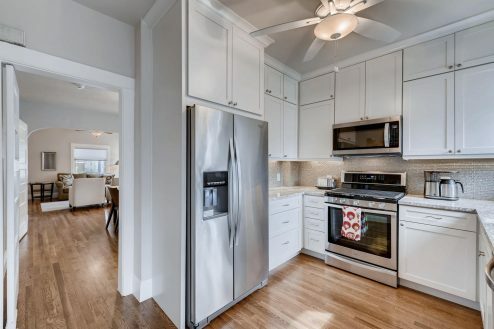 Both the kitchen and bath were totally renovated in 2017, the kitchen now offering white Shaker cabinetry, quartz counters, new appliances, and a contemporary take on a butler’s pantry complete with wine refrigerator. 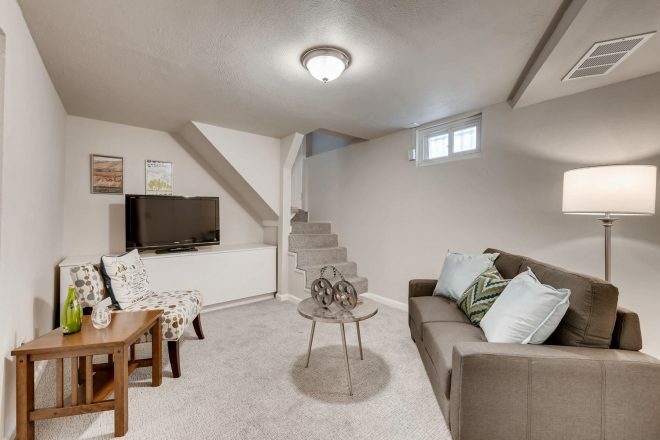 The finished basement provides even more living space with a rec/media room and a spacious guest room with egress! 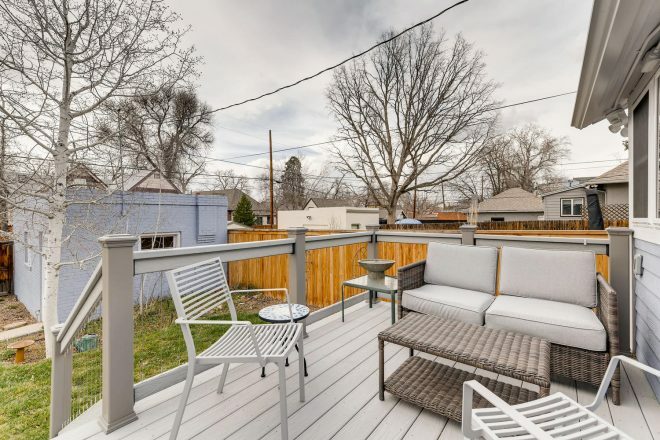 Enjoy a glass of wine or cup of coffee from the heated sunroom or out on the Trex deck. 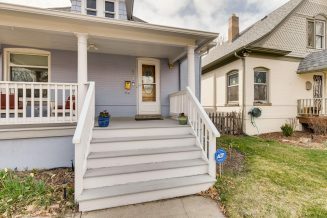 Rare chance to own a classic home on this quiet, close-knit block in the heart of West Washington Park!